The global economy increasingly depends upon Computer Science and Information Technology professionals to maintain and expand the infrastructure on which business, education, governments, and social networks rely. Demand is growing for a global workforce that is well versed and can easily adapt ever-increasing technology. 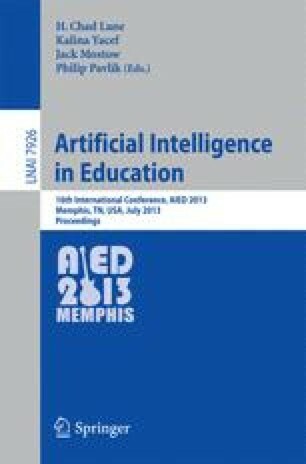 For these reasons, there is increased recognition that computer science and informatics are becoming, and should become, part of a well-rounded education for every student. However, along with an increased number and diversity of students studying computing comes the need for more supported instruction and an expansion in pedagogical tools to be used with novices. The study of computer science often requires a large element of practice, often self-guided as homework or lab work. Practice as a significant component of the learning process calls for AI-supported tools to become an integral part of current course practices.